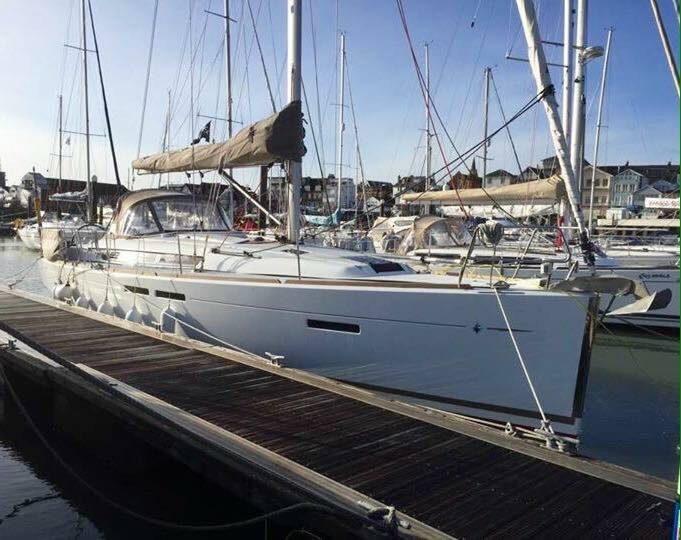 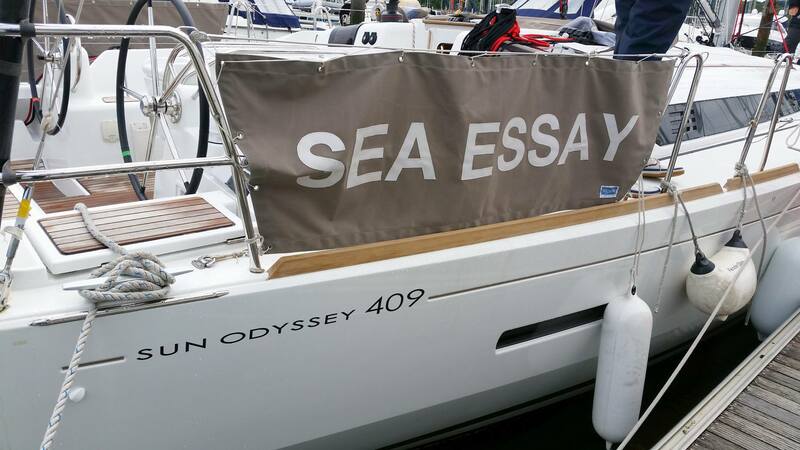 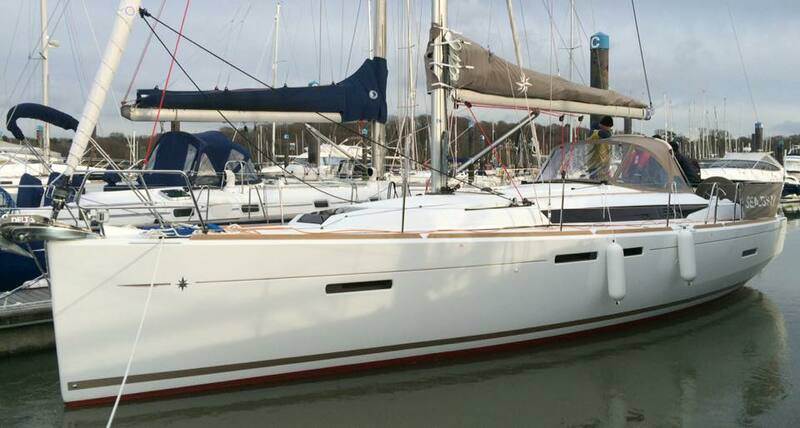 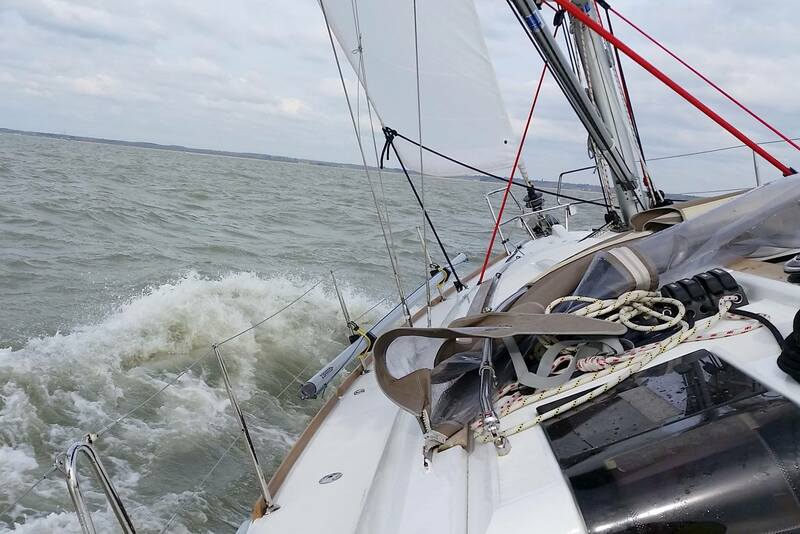 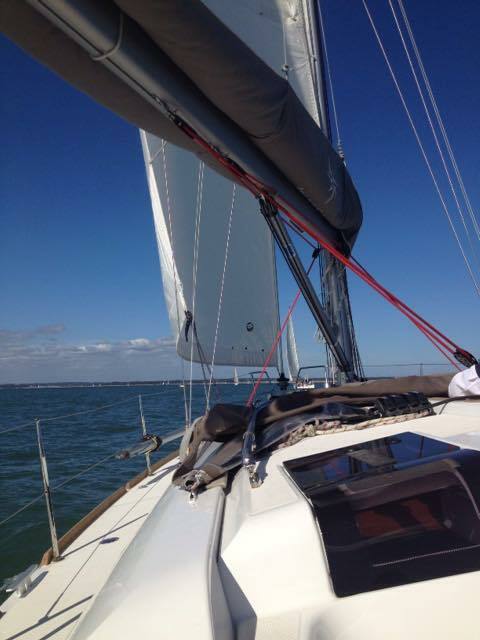 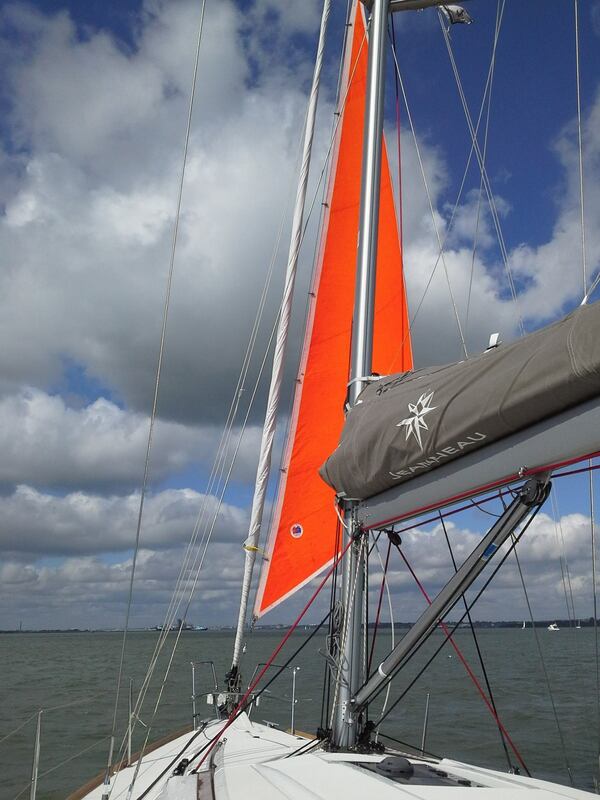 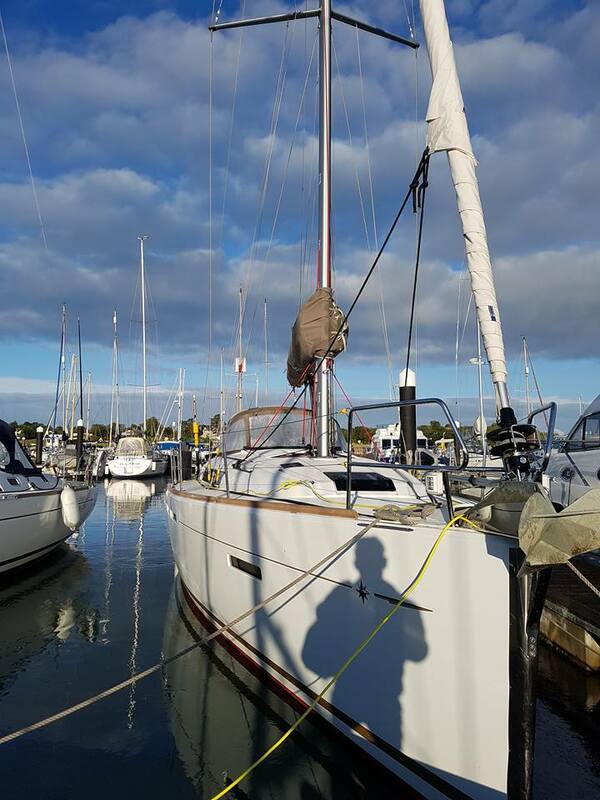 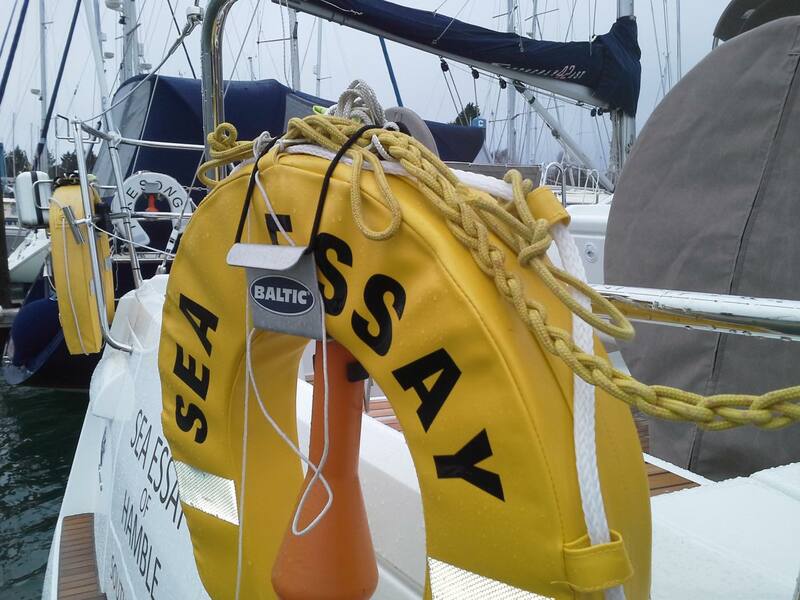 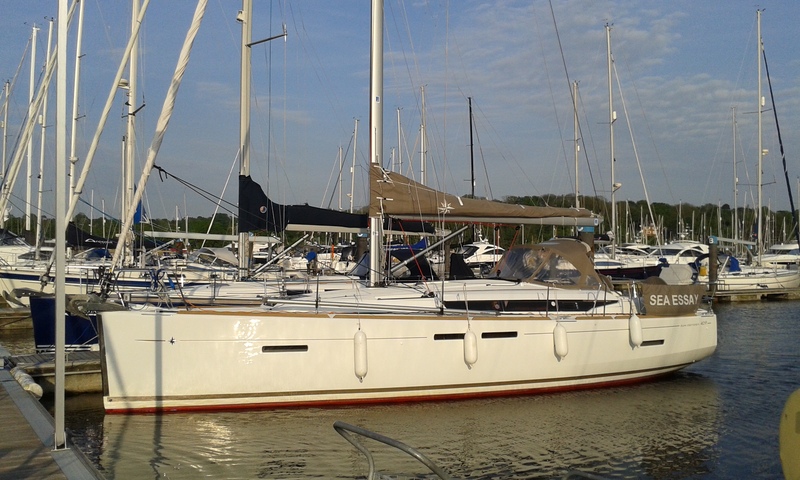 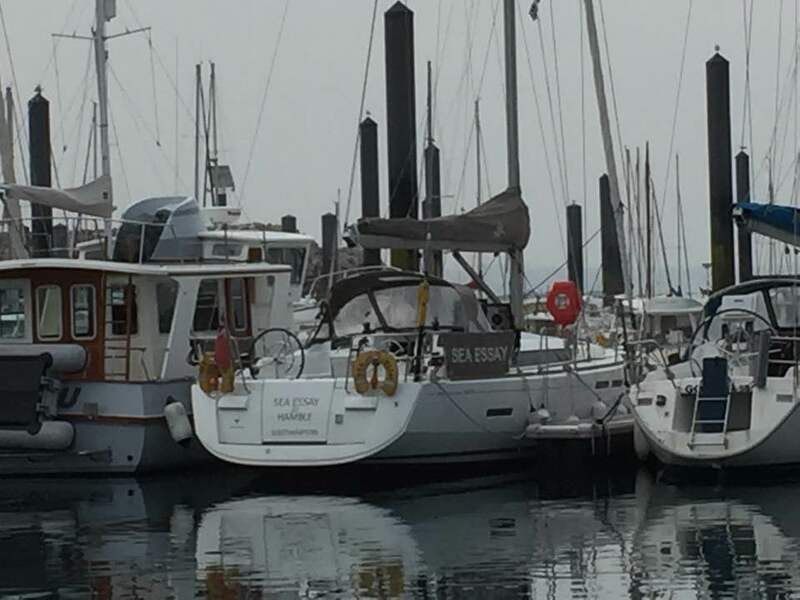 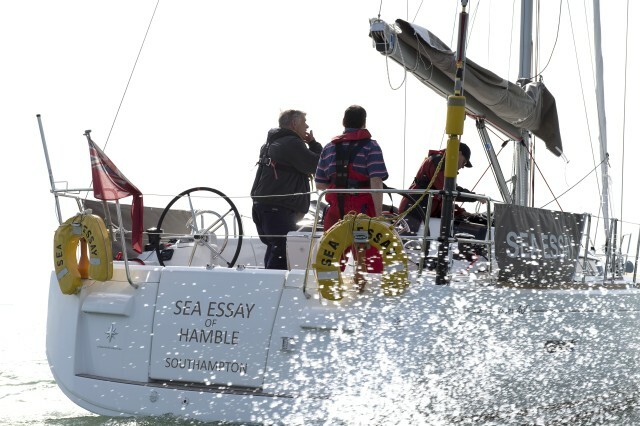 Sea Essay is a three cabin, two heads version of the Jeanneau Sun Odyssey 409 and was purchased in early 2015. 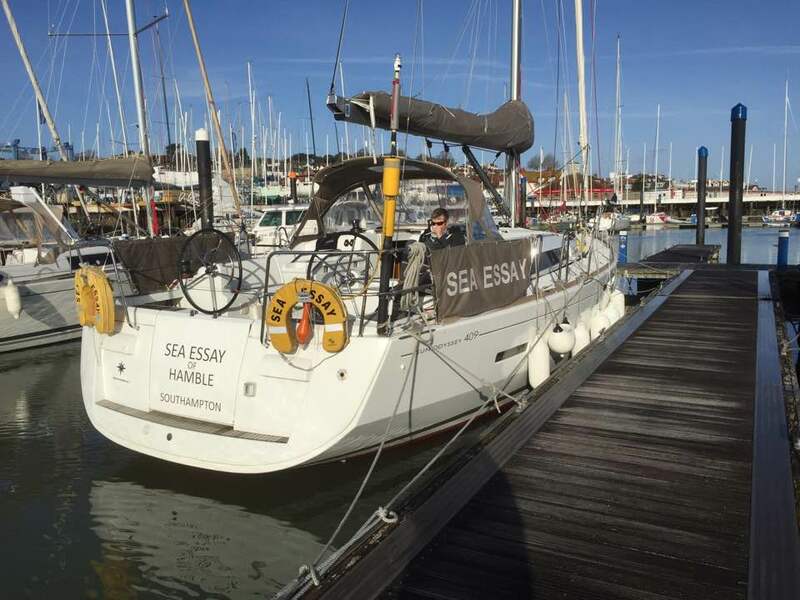 She is equipped and coded for a crew of 8 to sail up to 60 miles from a safe haven. 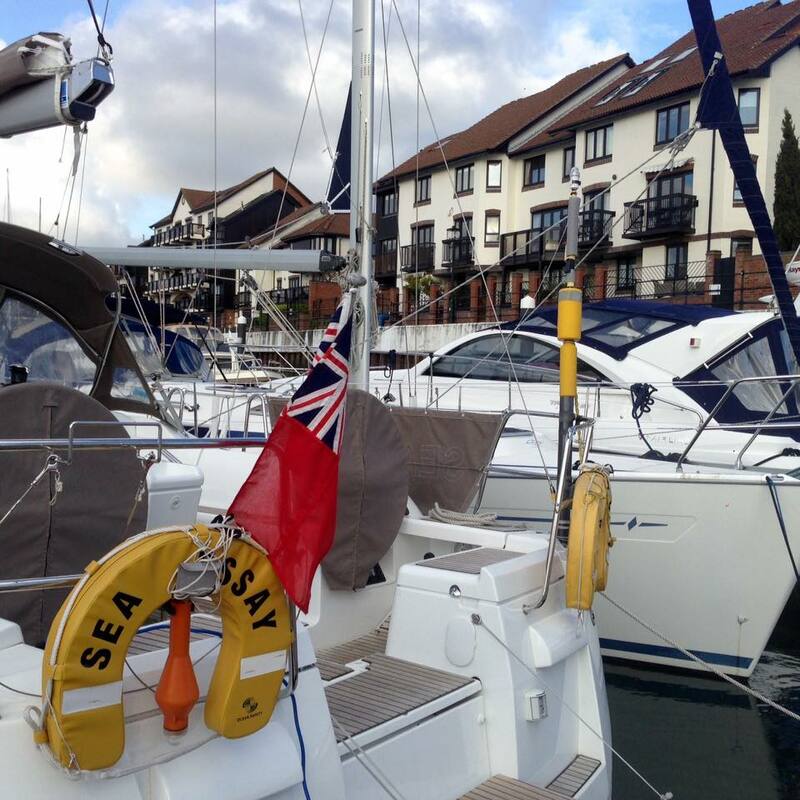 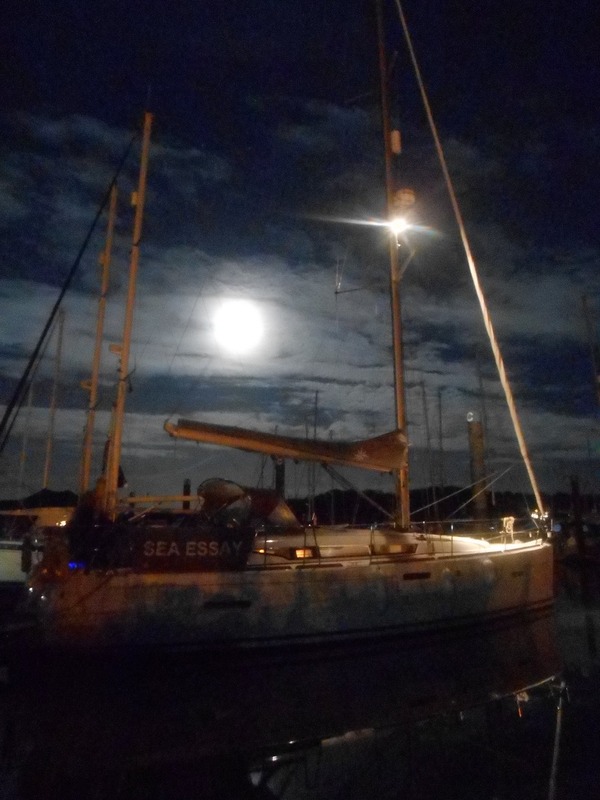 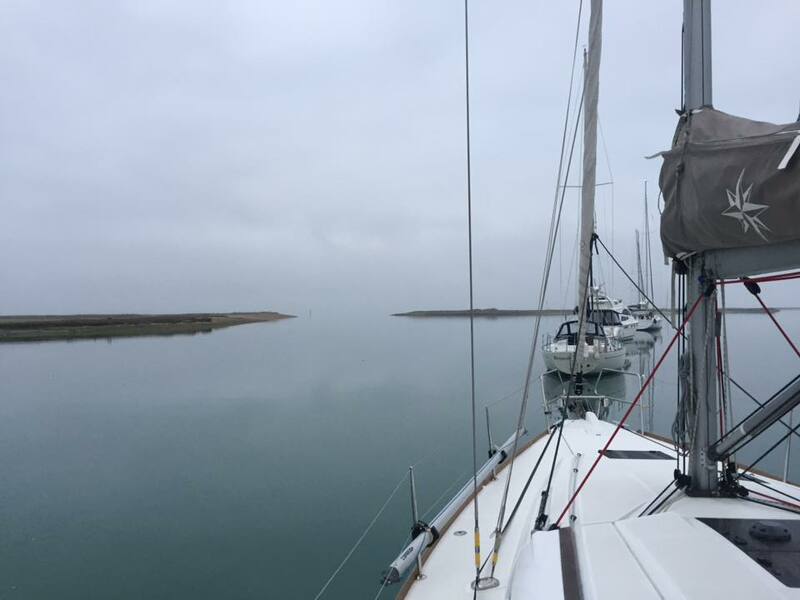 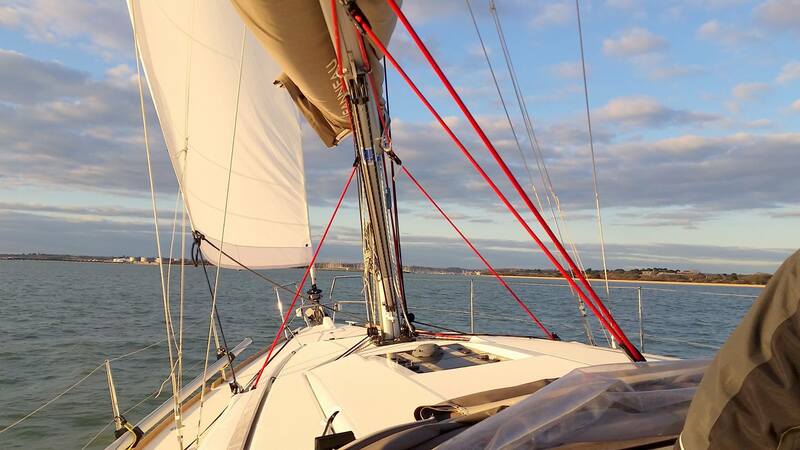 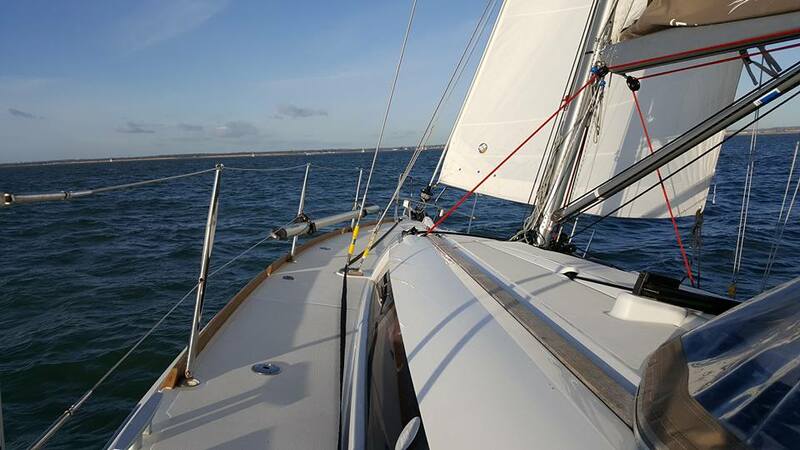 She is maintained by a dedicated team of volunteers, the Yacht Husband Team, and is made available to members at all skill levels for introductory day sails, Sea Time / cruises, training and private charters. 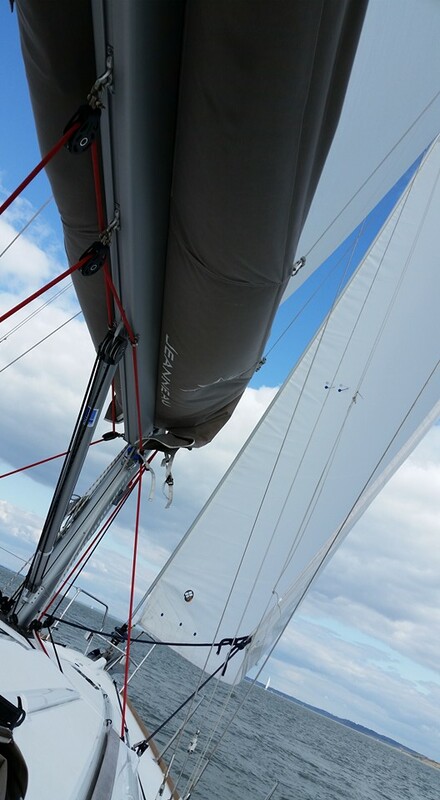 The layout is as shown in the diagram below. 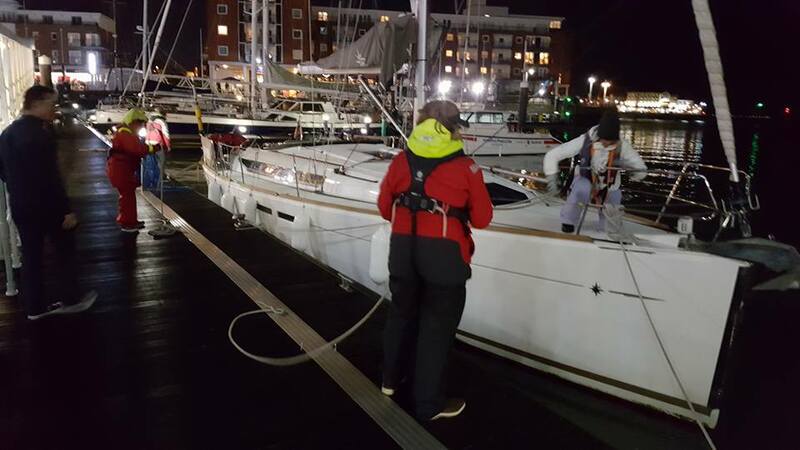 The routine cleaning of the yacht is the responsibility of outgoing crews and skippers and is not the responsibility of the the Yacht Husband Team. 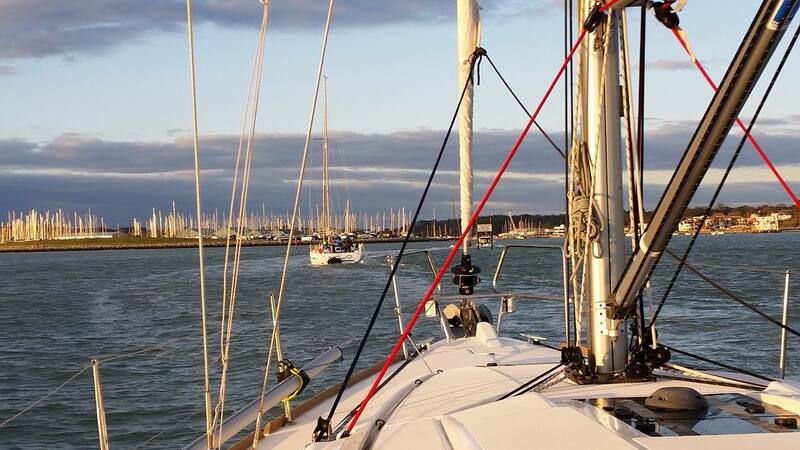 Skippers must ensure that they allow enough time at the end of a trip for this to be done. 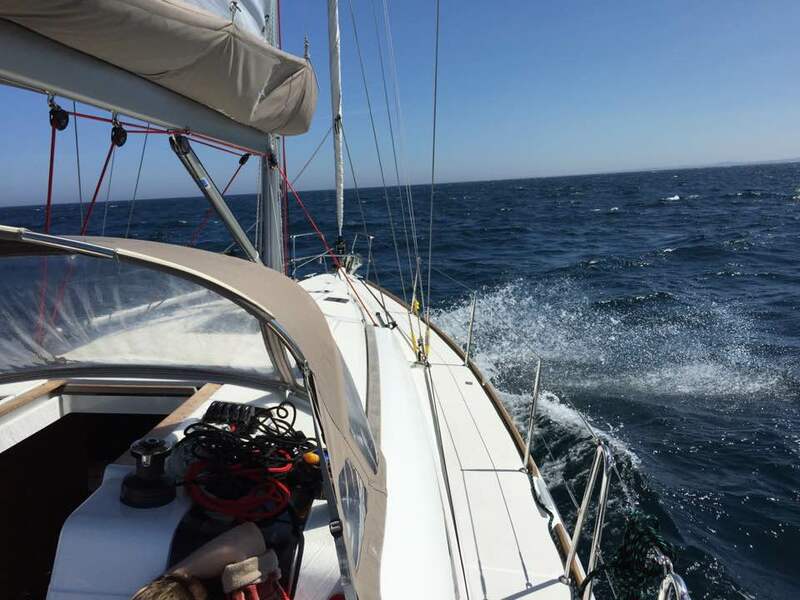 A Close-down Checklist can be found in the Operations Manual. 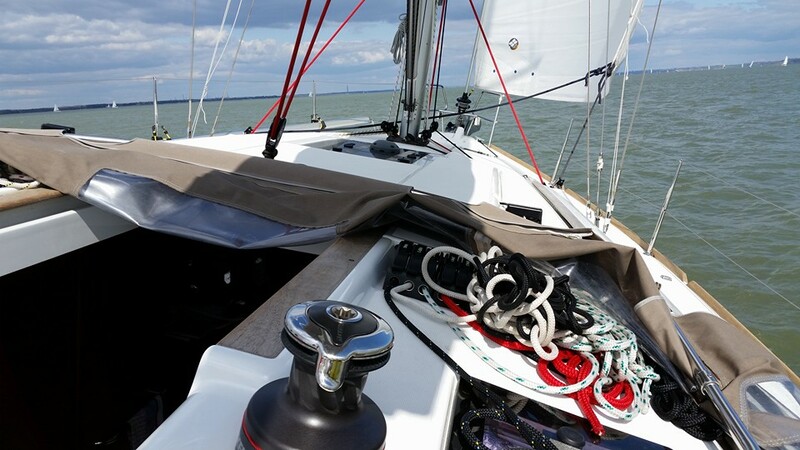 The maxim should be for crews to leave the yacht in a better condition than when they found it. 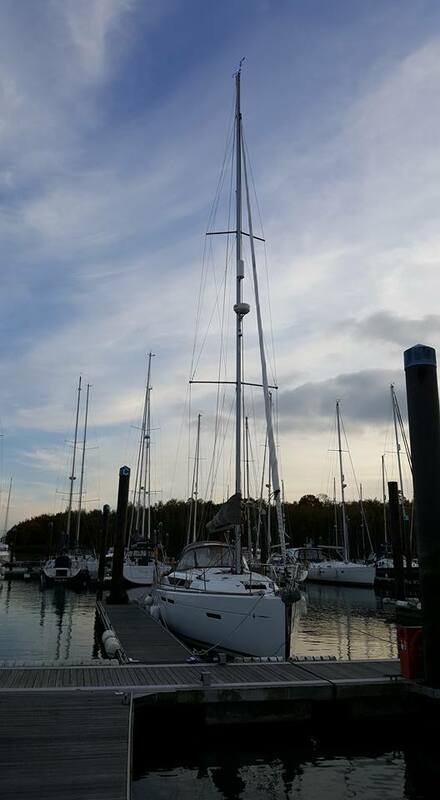 As a Club yacht, with many different skippers and crews, it is important that faults, damage and losses, together with details of any repairs made, are reported to the Yacht Husband at the end of each cruise using the Handover Clearance Notes system in place. 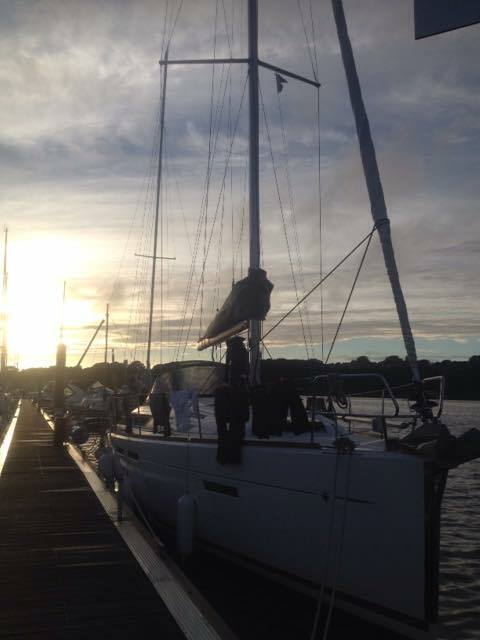 The yacht is maintained by a small group of volunteer club members under the leadership of the Yacht Husband. 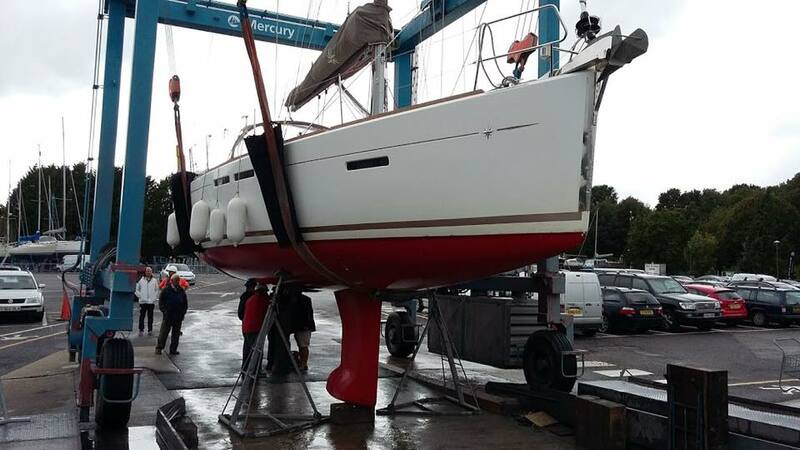 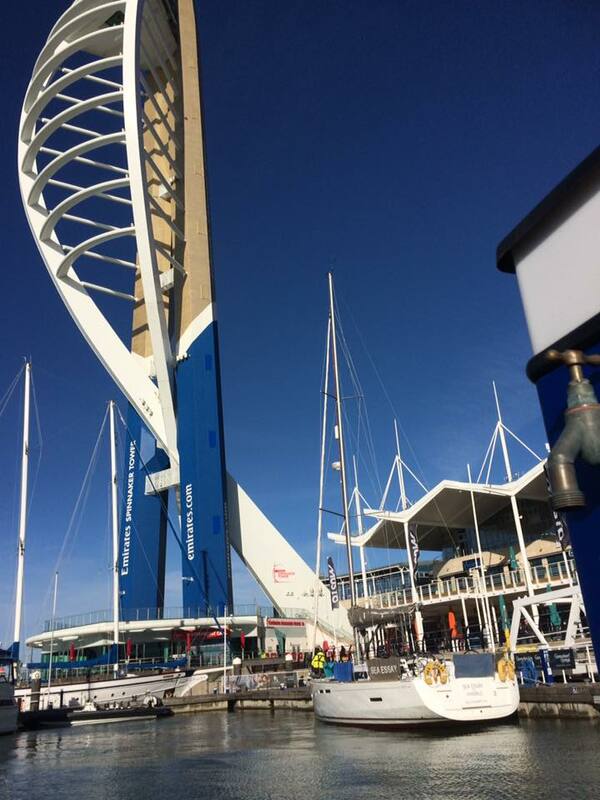 The Yacht Husband Team perform routine maintenance on the scheduled monthly maintenance days and during the long winter lay up as well as urgent repairs as required. 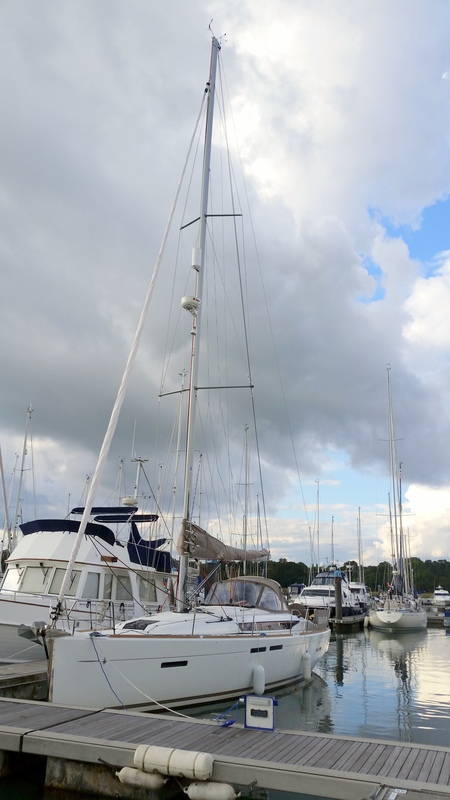 For more complex maintenance and repairs the Yacht Husband can call on a number of professional firms to whom CSD have access. 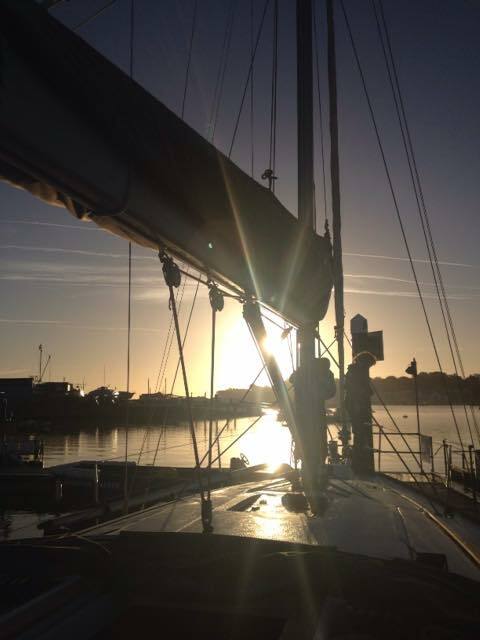 Note that newsletters published between 2010 and 2014 have been archived here.